A bit more than a decade ago the Lineage saga was already the main exponent of Asian MMORPGs during their period of expansion in the West. After nearly 15 years of existence (and free since 2011) Lineage II remains one of the most-played games in its niche. 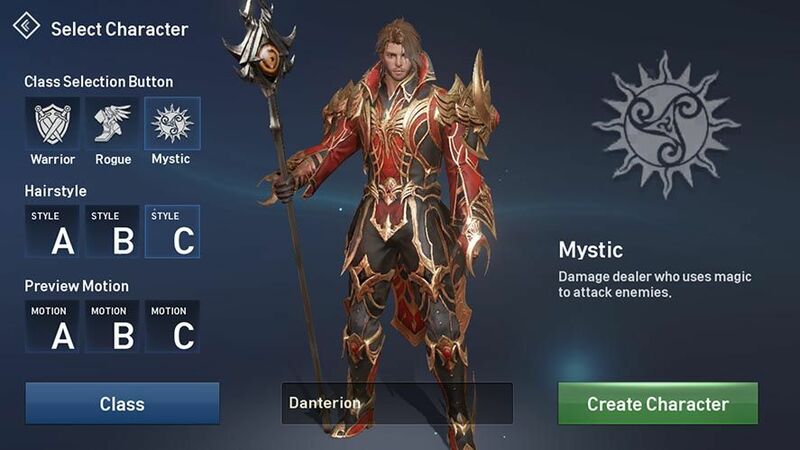 After all this time and with a couple of failed attempts under its belt, NetMarble has released a direct sequel to that exclusive title for mobile devices. 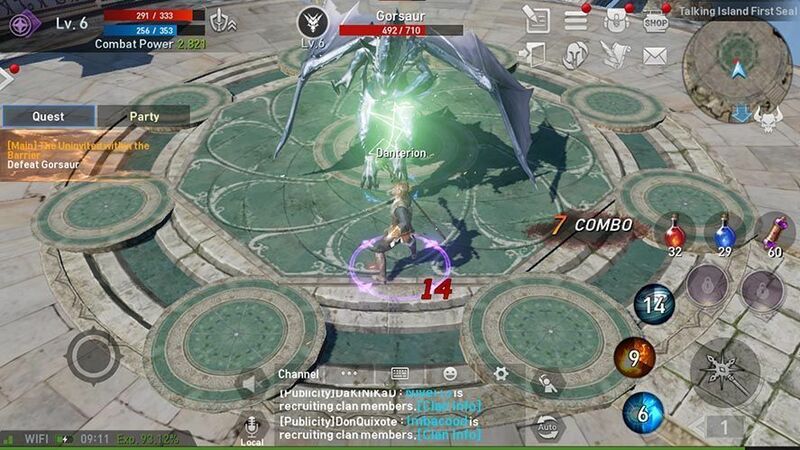 Lineage II Revolution can now be downloaded and played with no geographical restrictions through its APK. In many ways the game draws on its PC counterpart, and in fact it’s a direct sequel to the second part that’s set in the same universe 100 years later. Another thing they have in common is the fact that they use the Unreal Engine 4, so at the aesthetic level it puts most of the MMOs that saturate the Android ecosystem to shame. Lineage II Revolution lets you pick from three races (human, elf, dark elf, and dwarf) and three professions (warrior, knave, and mage), which can each in turn be split into two specialized branches. Beyond this, you’ve got the nearly canonical gameplay and possibilities within the genre: PvE, PvP, raids with big bosses, guilds, pets, trade, daily events and everything you’d expect from the genre. 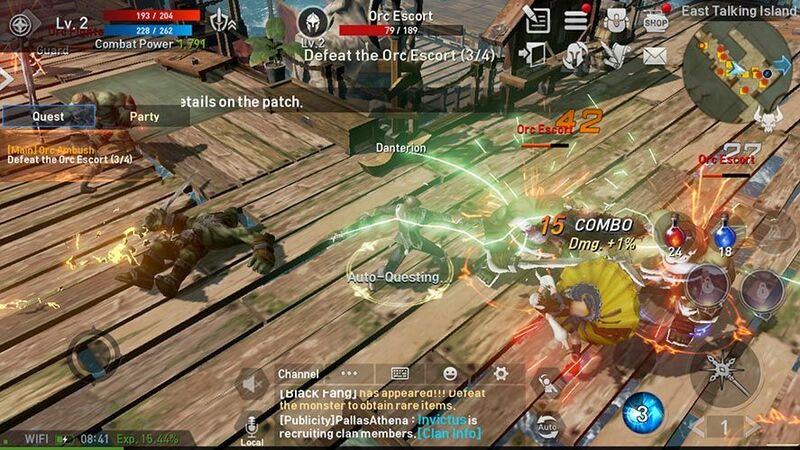 That said, we’ve got to emphasize that though it’s premise may not sound that original, it outdoes the other Asian MMORPGs for Android by a long shot. The expectations for the game are huge, and you’ve only got to take a look at the numbers to get an idea. During the first month after its release in South Korea the studio raked in $176 million in revenues from the game (from the optional in-game purchases), almost double the anticipated amount and beating out other phenomena during the same period like Pokemon GO.